How Far is Comfort Shiva Residency? Comfort Shiva Residency is one of the super luxury apartment developed by Comfort Shelters. 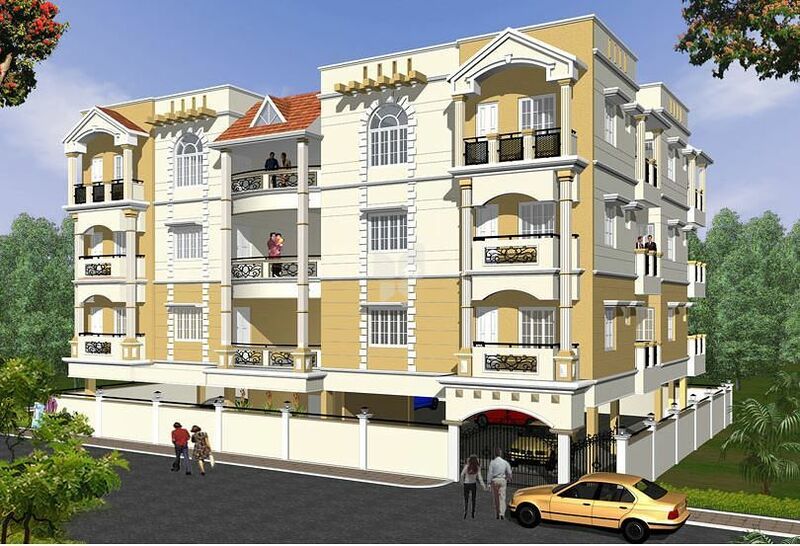 The project offers flats at very competitive and affordable price. It is well planned and is built with all modern amenities. Comfort Builders is one of the leading Construction Company, based out of Namma City –Bangalore - engaged in the business of complete real estate and related services, managed by professionals and well experienced personnel. A reality that bears testimony to the passion of Comfort Builders in delivering homes and commercial spaces, which inspire innovations and at the same time presents, its occupants with a reason to celebrate the JOY OF LIVING. Started in Bangalore about 20 years ago, we offer quality and reliable services in areas of Housing and Commercial Complexes in and around Bangalore City.